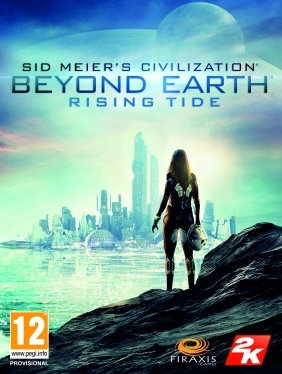 Sid Meier’s Civilization: Beyond Earth – Rising Tide PC Digital - CD Keys for Steam, Uplay, Origin and more! 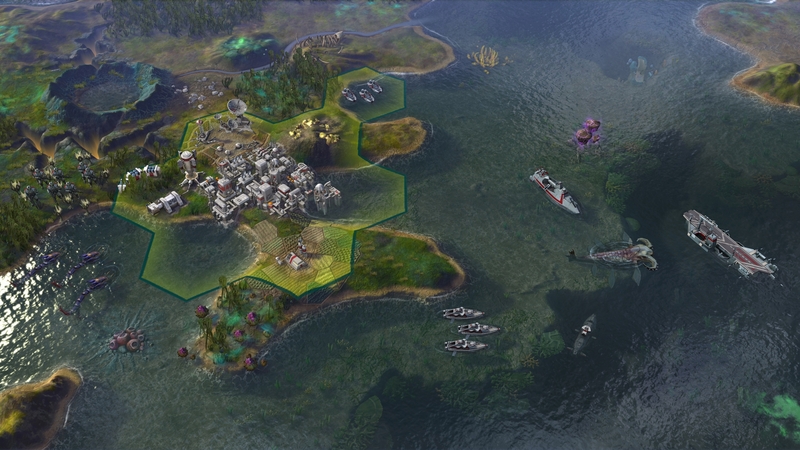 This content requires the base game Sid Meier's Civilization : Beyond Earth on Steam in order to play. 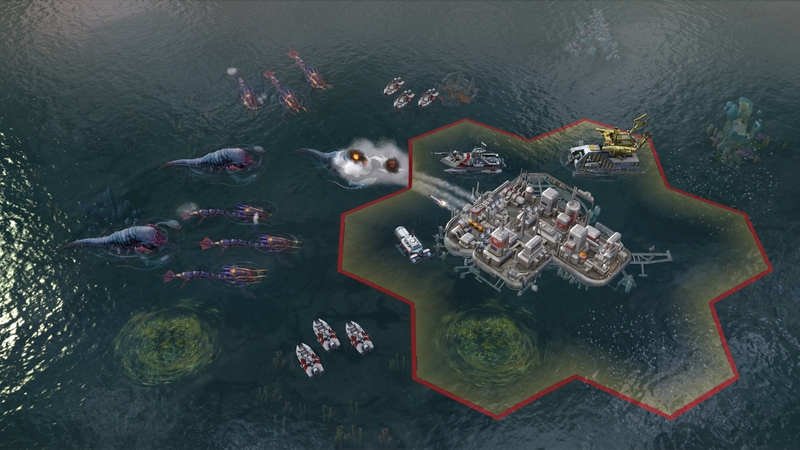 Rising Tide is an exciting expansion to Civilization: Beyond Earth which introduces oceanic gameplay, extending the play space to the entire surface of the planet, greatly enhanced diplomacy as well as hybrid affinities, new factions, and expanded game systems. 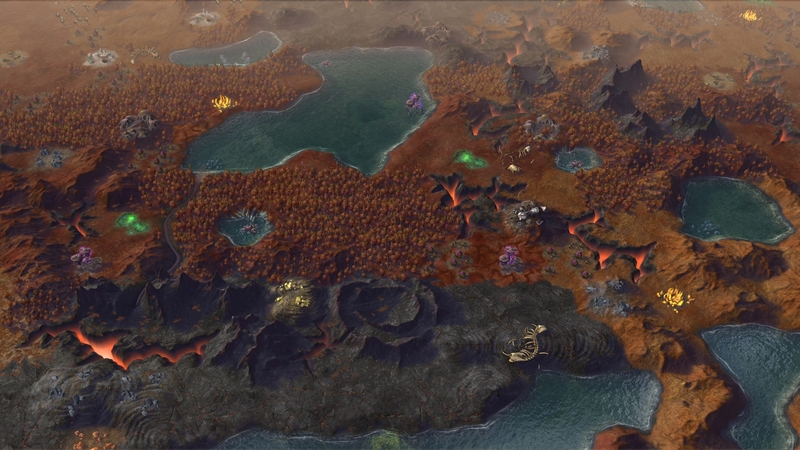 Beyond Earth extended the Civilization franchise from its historical setting into the possible futures of science fiction. Rising Tide extends Beyond Earth to new frontiers on the planet’s surface and beneath its seas, adding even more choices and diplomatic options as you continue to build “just one more turn” toward a new vision for the future of humanity. Colonize the Ocean: Build floating settlements and access natural resources hidden beneath the seas of the alien planet. Alien beasts with unique abilities inhabit the water and challenge the player in new ways. The ocean provides a fully replayable map, new gameplay mechanics and strategic possibilities for players to reign supreme on their new world. Dynamic Leader Traits: Players and AI Leaders alike unlock new Traits through gameplay and activate different combinations to respond to the changing world. These dynamic sets of Traits also provide benefits and add to the new Diplomacy system, governed by the new Fear and Respect attributes. 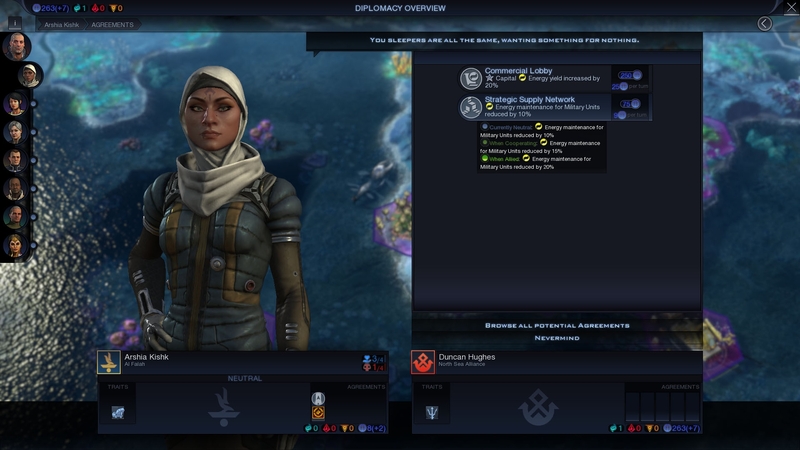 New, Enhanced Diplomatic Options: Shape the diplomatic landscape by using political capital to upgrade your traits, change diplomatic relationships, and leverage the benefits of your allies’ traits. New Sponsors: Four new factions have been added to the game including Al Falah, nomad explorers descended from wealthy and resilient Middle Eastern states that possess a rich cultural and commercial heritage. New Artifact System: Collect and combine powerful relics to unlock new perks, unit upgrades, and buildings for your faction on the new world. New Hybrid Units: Affinities are competing visions for the future of humanity. By investing in multiple Affinities, rather than specializing in just one, players can unlock special hybrid Affinity units and upgrades. New Biomes: Two new world types have been added. Primordial worlds are rife in volcanic activity and the chaotic landscape of a world still forming. Frigid worlds have cooled in their great age, their surfaces covered with icy oceans and frozen tundra. Legal notice: Use of this product requires agreement to the following third party end user license agreement: http://www.take2games.com/eula/ © 1991-2015 Take-Two Interactive Software and its subsidiaries. 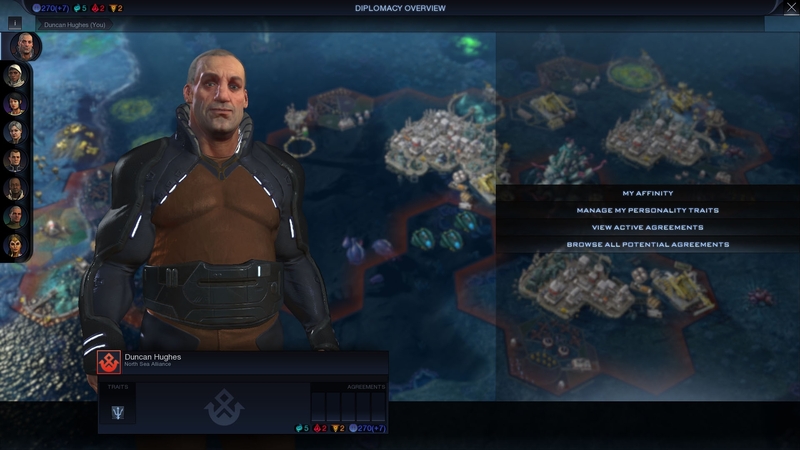 Developed by Firaxis Games. Sid Meier’s Civilization: Beyond Earth, Sid Meier’s Civilization, Civ, Civilization, 2K, Firaxis Games, Take-Two Interactive Software and their respective logos are all trademarks of Take-Two Interactive Software, Inc. The ratings icon is a trademark of the Entertainment Software Association. All other marks and trademarks are the property of their respective owners. All rights reserved.